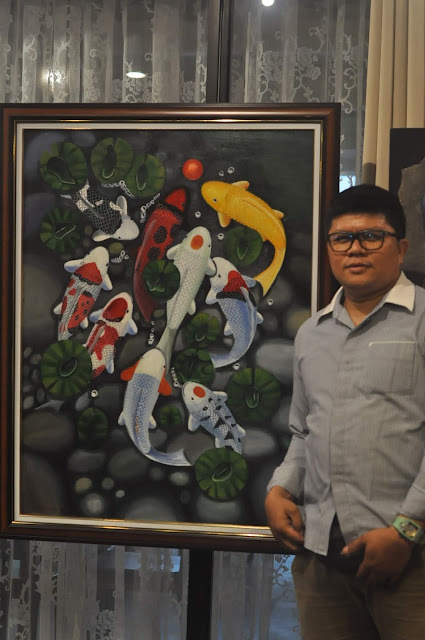 Renowned painter Fernando Sena, along with eight other local artists celebrate creativity and Filipino spirit with Embracing Filipino Food and Art, a month-long exhibit at 13 UBAY in Quezon City. 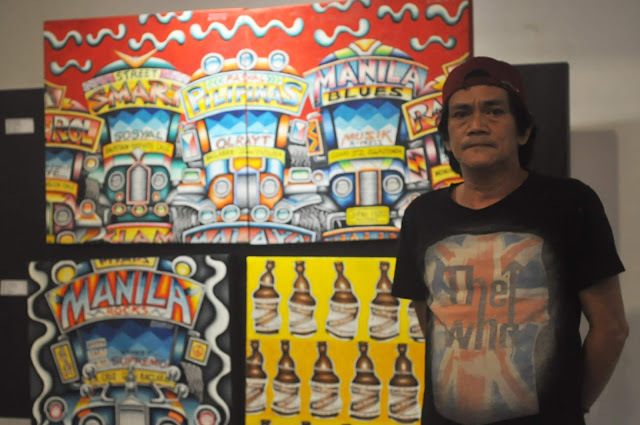 Best known for his still life "pan de sal," Fernando Sena is joined by Bernar do Maac, Mario Villanueva, Angelito Lepalma, Agnes Batallones, Jojo Garcia, Dennis Tresvalles, and Joval Kisinamal. Guests can enjoy the artworks while dining at UBAY 13. The paintings are a mix of still lifes, streetscapes, and abstracts done in different forms that is creatively captured by the artists on canvas. Suggested dishes that best highlight Filipino spirit are Beef Pares, Chicken Inasal, and Sinaing na Tulingan. 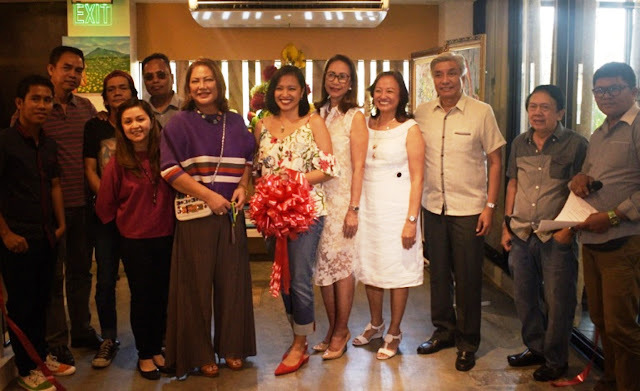 During the opening exhbit, Sena hopes to continue nurturing and collaborating with other local artists and to make Quezon City an art hub, so that diners can also have a visual feast while enjoying sumptuous food. 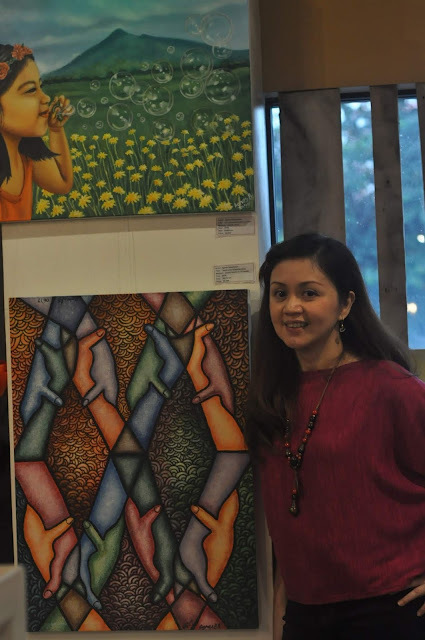 The Embracing Food and Art exhibit at 13 UBAY is ongoing until the end of the month. It is located at 13 UBAY St., Sta. Mesa Heights, Quezon City.